This video shows us some science behind why this tends to be the case. But vacation is good for the brain, among myriad other health benefits, so show this to your boss and then book your next adventure! 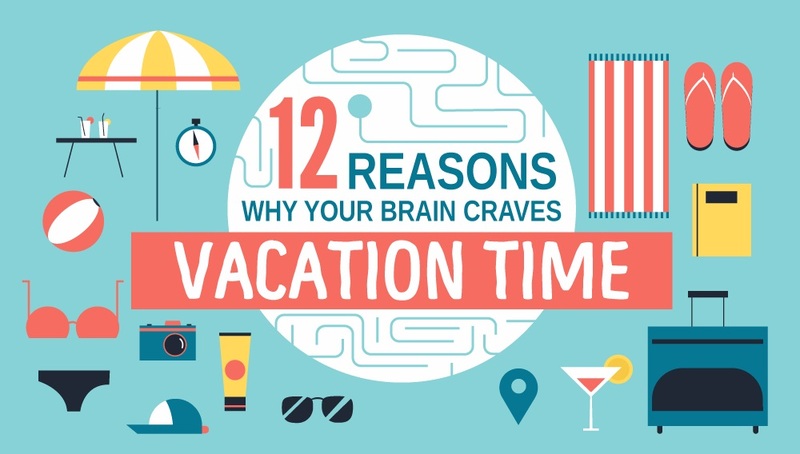 This is a supplement to the infographic “12 Reasons Why Your Brain Craves Vacation Time” both of which are brought to us by Expedia.ca.